Vasyaa is using Smore newsletters to spread the word online. 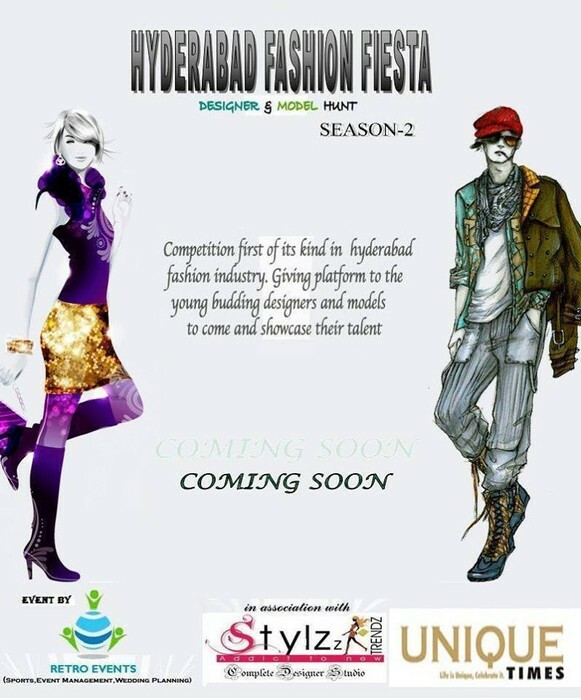 Competition first of its kind Hyderabad Fashion industry, giving platform to the young budding designers models to come and showcase their talent..!!! Contact : Sandeep Gupta @ 9849191907...!! !